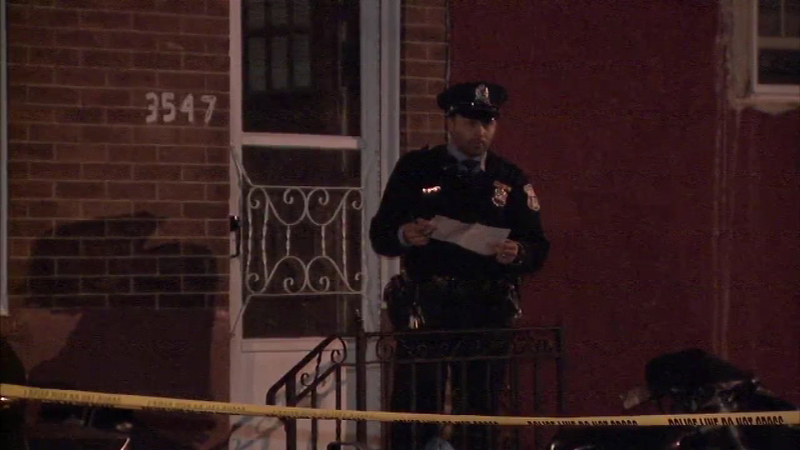 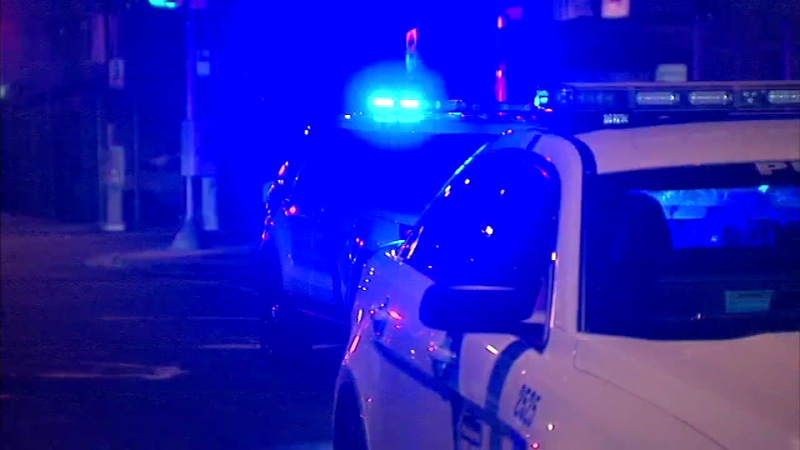 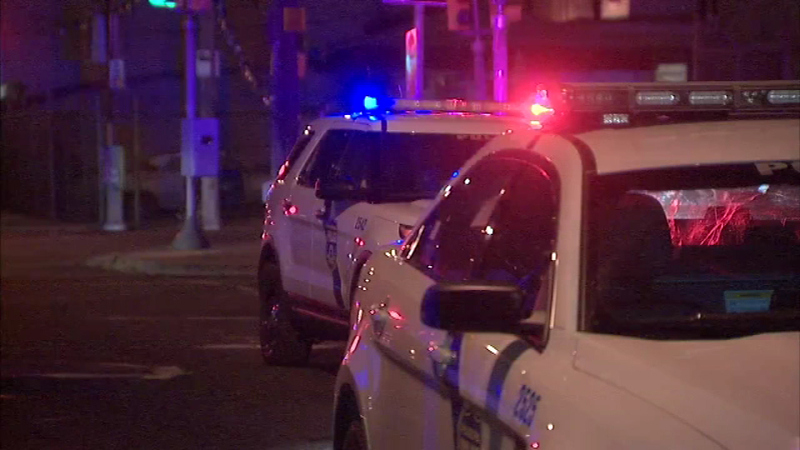 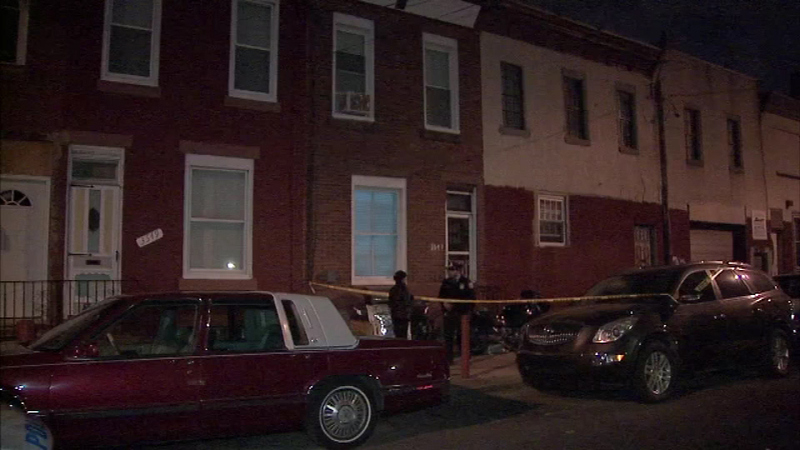 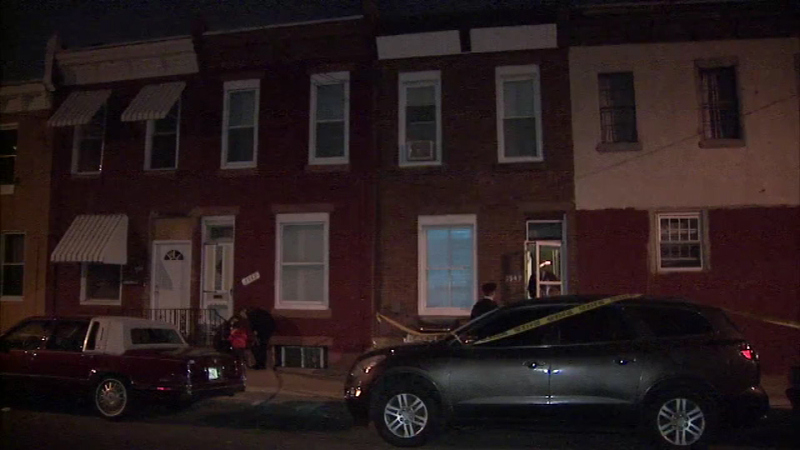 PHILADELPHIA, Pennsylvania -- Philadelphia police have arrested two adults in connection with the accidental shooting of a 2-year-old boy in North Philadelphia. 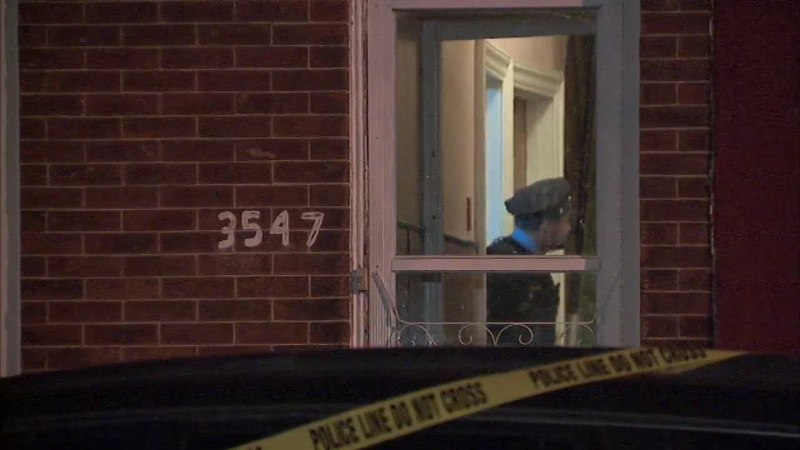 Investigators said the toddler's mother has been charged with child endangerment. 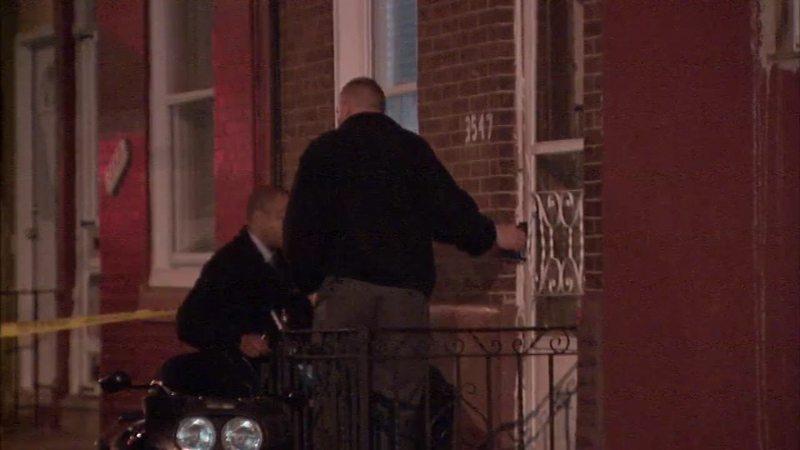 Her boyfriend has been charged with firearms violations. 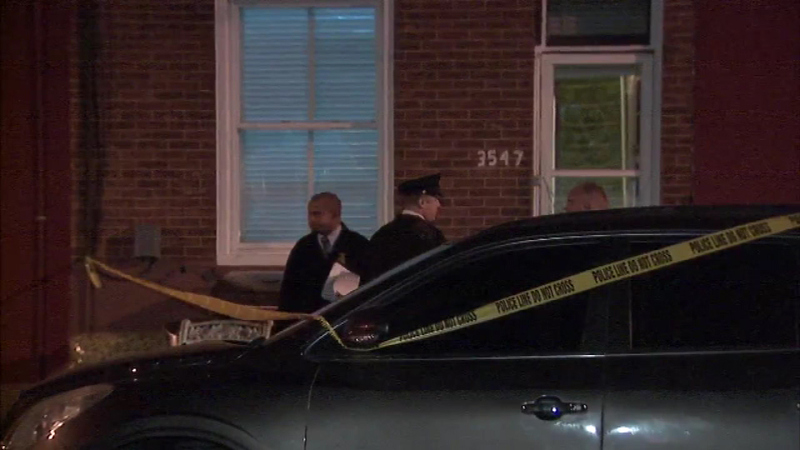 The 2-year-old remains in critical condition after police say he was accidentally shot by his 4-year-old cousin Thursday night at his family's home. 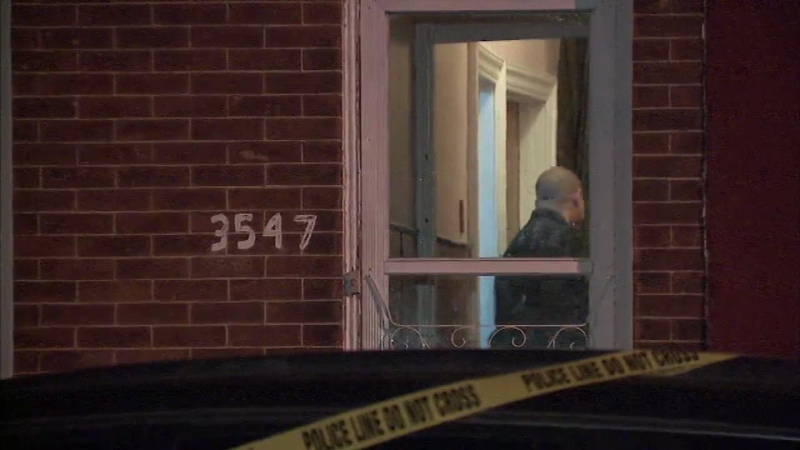 Police say the boy was playing with his cousin in the first-floor living room when they got hold of a .40 caliber handgun. 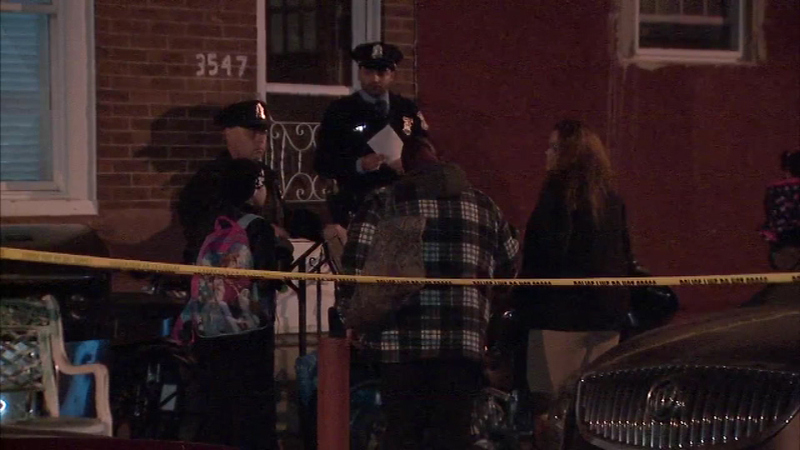 Police say when the 4-year-old was handling the gun, it discharged one time, shooting the 2-year-old through his hand into his stomach. 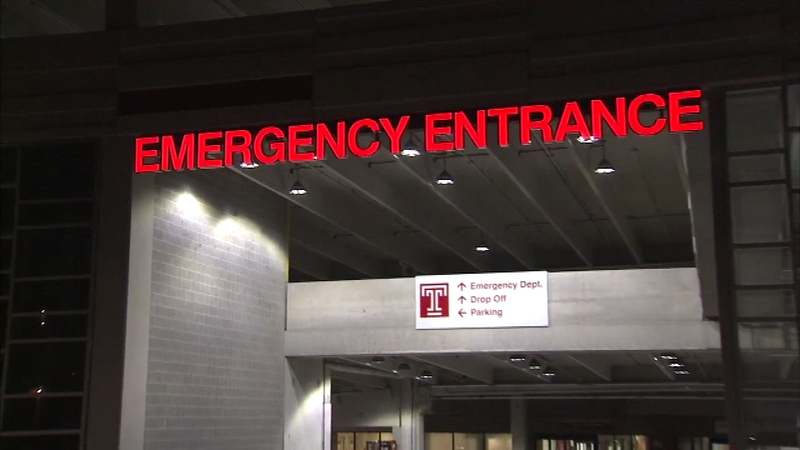 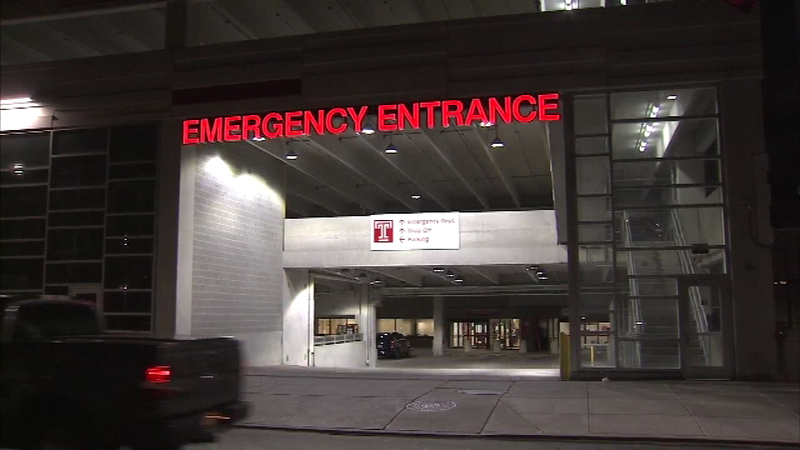 The boy was rushed to Temple University Hospital, and then transferred to Children's Hospital of Philadelphia in critical condition. 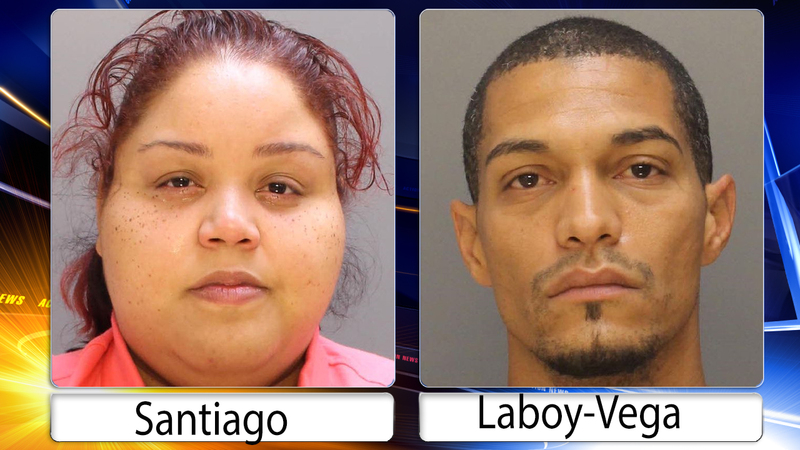 The names of the boy's mother and the mother's boyfriend have not been released.